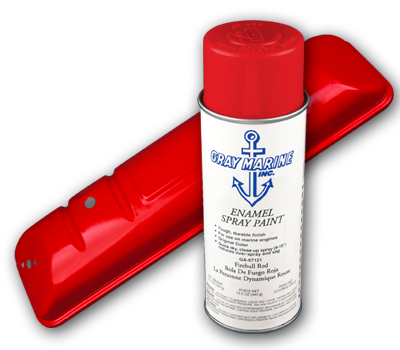 We offer a vast array of original Gray Marine engines, engine parts, accessories and so much more. If you have been searching high and low for a hard to find part, then search no more! Call us and we’ll find it for you! Made from the original paint formula!